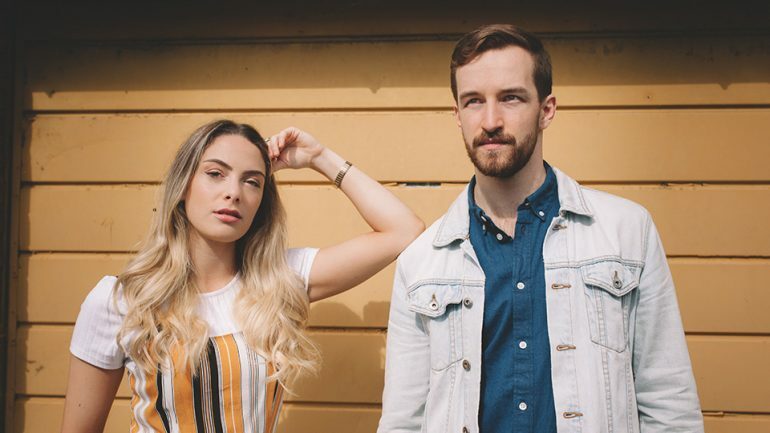 Country-Americana duo O&O have been making waves this year and the release of their debut EP ‘Truth Comes Out’ is the biggest wave of theirs to crash onto the UK country scene so far. Comprising of four songs that showcase a range of musical styles, the EP is a mixture of shadow and light, mainstream and psychedelic. They burst out of the blocks with a gritty Southern sound that is accompanied by the silky smooth vocals of Obadiah Jones. The first track (the title track) sees them slowly building on the heavy twangs of a guitar string with layer upon layer of instrumentation. The effect is an immersive sound that wraps tightly around your eardrums, the song’s central theme brought inescapably into sharp focus. From the loud sound of the opening track, we are then slipped into a kind of trance with ‘Tears in the Rain’. Stripped back, it allows both Jones and his female counterpart, Orian Peled, a chance to bring their vocals to the fore. When blended together, they produce a dreamlike quality that here gently whisks you away into a starlit sky. Tinged with melancholy, it is a song that nevertheless exudes a sense of hope. It is beautiful stuff. The EP then shifts back up a gear with ‘Saturday Morning’ – retaining the folk quality of ‘Tears in the Rain’ but adding a touch of upbeat country-pop. In one sense, Jones’ vocals are reminiscent of early noughties boy bands; yet there is a slight inflection in his voice that is unmistakably Southern US in tone. Add Peled’s light phrasing and this song becomes an Americana staple that is hugely enjoyable, almost infectious, to listen to. This, before the up-tempo flow becomes a gentle ebb again with final track ‘Rolling On’. This is a gorgeous piece that gives precedence to Peled for the first time. Taking the lead, she paints for us a picture of a Western movie landscape with her vocals. It is an image in which a rolling river meanders slowly through a desert landscape bathed in evening shadow, with a mountainous grand canyon soaked in sunset in the background. If Jones’ Columbian roots did not influence this song in some way, I would be very surprised. It is the perfect end to a sublime fifteen minutes of music. Hailing from the US and Israel respectively, O&O, aka Obadiah Jones and Orian Peled, have managed to create a stunningly sensuous EP that ebbs and flows with an array of sounds. Featuring elements of rock, country, and folk, it is an interesting hybrid that sits most comfortably under that slightly elusive term of Americana. It is a refreshing EP that brings something new to the table whilst, at the same time, following in the footsteps, to an extent, of duos like Two Ways Home. 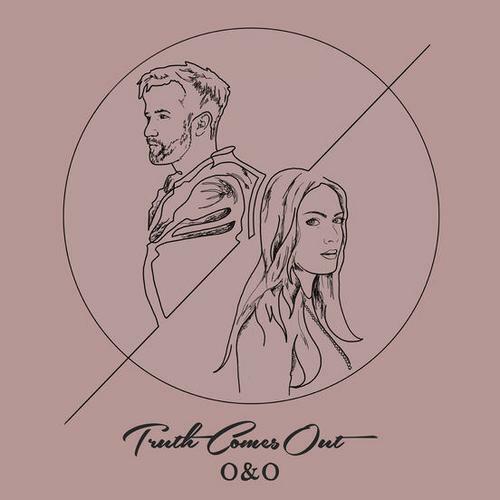 ‘Truth Comes Out’ is an impressive debut and sets these guys up nicely to make even bigger waves on the UK country scene in the coming years.